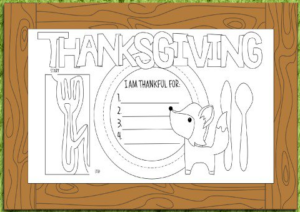 If you’re searching for free Thanksgiving coloring pages, you’re in the right place. Whether you’re putting together a Sunday school lesson about thankfulness or just looking for an easy, quick children’s activity, these coloring pages will make your job a lot easier. All 100+ of these options are free—all you have to do is pick out your favorites. You might also be interested in this collection of 100+ Thanksgiving crafts for Sunday school, this article on Bible verses about thankfulness, or this article that explains what thanksgiving means in the Bible. This isn’t an exhaustive list—if I missed a good Thanksgiving coloring page, please leave a comment! 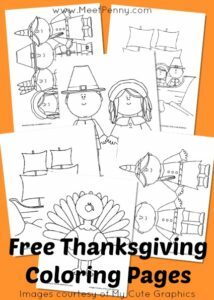 This set of Thanksgiving coloring pages from MeetPenny.com includes six different options—including a turkey, pilgrims, and a boat. If you’re putting together an activity for more advanced children, you might be interested in these Thanksgiving coloring sheets—they’re a bit more detailed than most. The set includes a cornucopia, two different pumpkins, and a turkey. Many of the coloring pages in this set include words (“Happy Thanksgiving” being the most common). My favorite coloring page from the set is hardly even a coloring page (see it featured above). However, it provides a space for children to write what they’re most thankful for. This makes it easy to integrate it into many Sunday school lessons, and also helps kids reflect on their blessings. If you’re planning a small Thanksgiving meal for your class, you’ll want something that helps keep the kids occupied while you put it together. 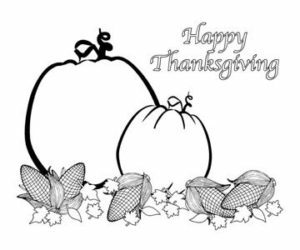 These coloring sheets are made with a Thanksgiving meal in mind and can help make setting the table fun. Kids Activities Blog put together another set of festive Thanksgiving placements, this time with a different design aesthetic. If nothing from the previous set caught your eye, check these out! The pilgrims were grateful to God for His love; for all of the blessings He’d sent from above. New friends, many lessons, such hardship and strife . . . they rejoiced to the One who had given them life! 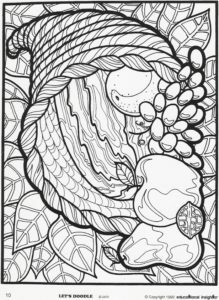 This coloring sheet can both be used as a simple coloring page for young children, and as part of a larger Thanksgiving activity for older children (maybe they can add examples of things they’re thankful for to the tree trunk, or as leaves!). Either way, this coloring page is a great choice for Sunday school Thanksgiving lessons. 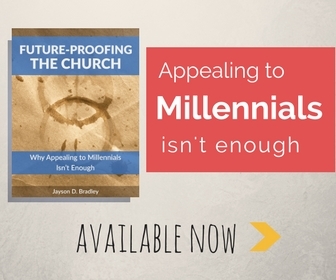 While this might not be the best choice for every Sunday school class—you want to be cognizant of different family situations and make sure that your lesson is inclusive and respectful—it’s still a good at-home option. An easy-to-draw turkey struts across this Thanksgiving coloring sheet from Crayola. 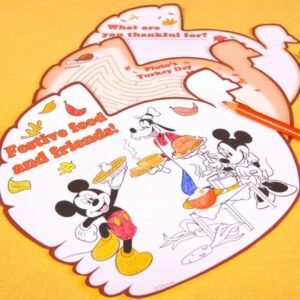 This simple cornucopia is backed by a banner that reads “Happy Thanksgiving.” Since it’s a simple coloring sheet, it’s good choice for younger children. Prominent Peanuts characters star in this Thanksgiving coloring sheet. This coloring page highlights the fun that can be had in the fall season and includes some autumn classics—falling leaves and gourds. 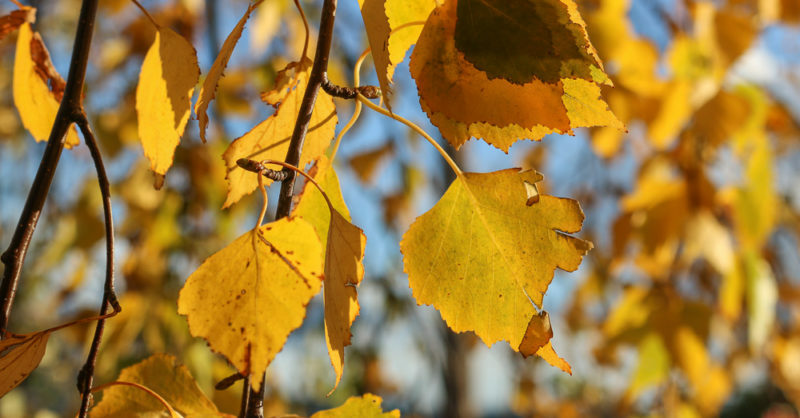 Autumn is a time to play, let’s thank God for every day. These coloring pages are a bit more advanced. While most of the lines are drawn in, the details are up to the child. Kids who are a bit older, more advanced, or interested in drawing will especially appreciate the freedom. The draw-the-details series from DLTK includes a variety of coloring sheets, including a pumpkin, boy, and girl. This set of turkey coloring pages contains more than 15 simple turkey coloring sheets. They’re all generally done in the style shown above. 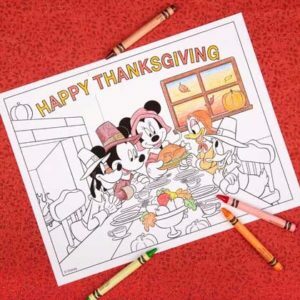 Disney fans will be interested in this Thanksgiving coloring page! In it, Mickey and friends sit over a Thanksgiving feast. This is another Mickey Mouse–themed coloring page from Disney. This one includes a maze and a small box to list the things you’re thankful for. These coloring sheets from MrPrintables have a simple, angular design. The set includes a handful of different coloring pages—two pilgrims, a turkey, and other harvest decor. 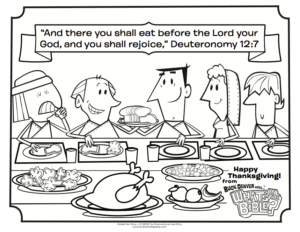 This coloring page shows a Thanksgiving dinner scene and a banner with a Bible verse (Deuteronomy 12:7). 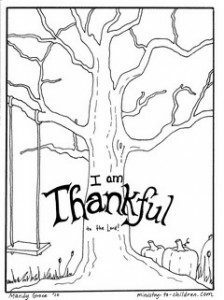 This Thansgiving coloring page primarily features a Bible verse (Psalm 107:1). It also contains some familiar autumn-themed design elements. If you’re looking for a straightforward, simple turkey coloring page, this might just be the ticket! Kids will have fun choosing different colors for the corn cobs (check out glass gem corn as inspiration! )—and since the pumpkins are detail free, you could even have kids use that space to write or draw something they’re thankful for. A variety of fruits and vegetables adorn this coloring page, encouraging kids to experiment with a variety of colors. 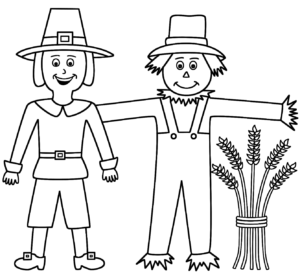 A pilgrim stands next to a scarecrow in this autumn-themed printable coloring sheet from Big Activities. Be sure to check out the related coloring sheets—there are quite a few others! 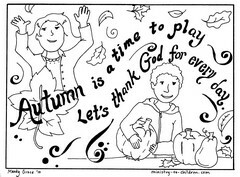 A pilgrim stands next to a scarecrow in this autumn-themed printable coloring sheet from Big Activities. This coloring page displays a turkey in a field. Unlike many of the other coloring pages, it opts for a realistic approach instead of a cartoony one. This is one of the more advanced, realistic free turkey coloring pages. Older children will get a chance to show off their growing dexterity with the added complexity of this image. 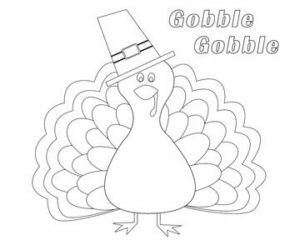 This coloring page shows a whimsical turkey dressed in a blazer and pilgrim’s hat. These two Thanksgiving coloring pages from Dawn Nicole feature beautiful word art and uplifting quotes about thankfulness. 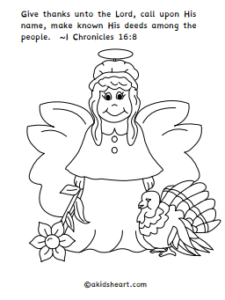 This coloring sheet incorporates a Bible verse, 1 Chronicles 16:8. 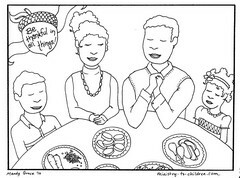 Each coloring page in this set from liluna.com includes a space for children to write some of the things they’re most thankful for—a great supplement to many Thanksgiving Sunday school lessons. 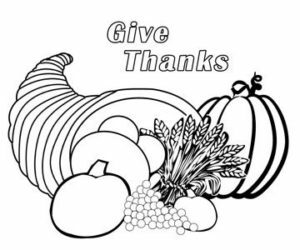 This Thanksgiving coloring sheet incorporates a Bible verse, 1 Thessalonians 5:18, as well as the ever-present cornucopia. 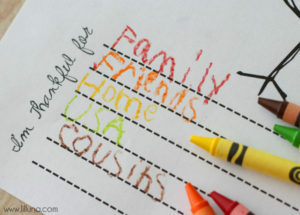 This is more of a worksheet option that asks kids to draw some of the things they’re most thankful for. 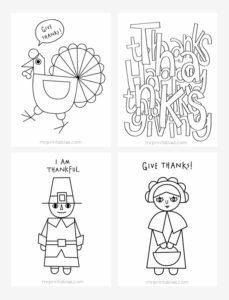 Raising Our Kids has a huge collection of printable Thanksgiving coloring pages available on their site—if you haven’t found one yet, you’ll be sure to find one there!